Build your own acoustic environments such as recording studios, control rooms, and home listening rooms with expert insights from two engineering professionals. 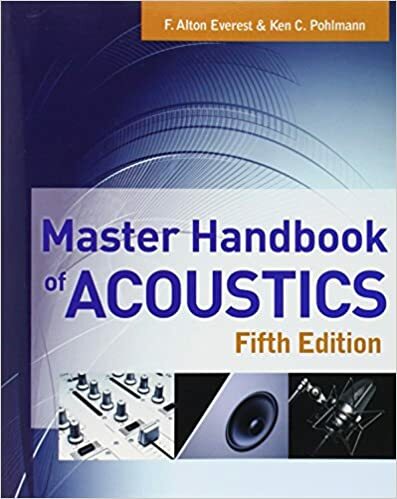 Fully expanded to cover the latest methods and software tools, Master Handbook of Acoustics, Fifth Edition presents clear explanations of acoustic phenomena and provides a hands-on approach to room design. Learn how to perform acoustic measurements, choose room dimensions, assign speaker placement, analyze response curves, and design and install sound absorbers and diffusers. You will also find details on how to fine-tune room reverberation, minimize external noise, and apply psychoacoustic concepts.